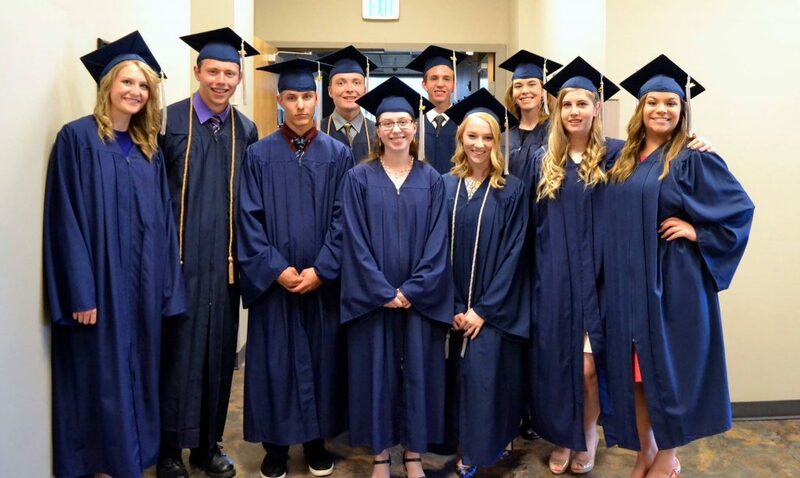 Petra Academy is the largest and oldest classical school in Montana, serving the Bozeman community and greater Gallatin Valley with quality education students ages PreK through 12th grade. Petra Academy is a cross-denominational Christian school. 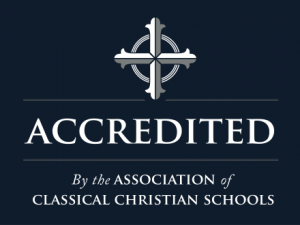 All of our board members as well as our administrative staff and faculty ascribe to the historic creeds of the Christian Faith. We acknowledge Jesus Christ as both source and goal of all creation and history, and the center of any discussion of truth, beauty, and goodness. That said, ours is an open enrollment, meaning we do not require profession of faith from student or parent(s) to be considered for admission. Petra Academy is a member in good standing and accredited by the Association of Classical and Christian Schools, “organized for the mission of promoting, establishing, and equipping member schools committed to a classical approach to education in the light of a Christian worldview grounded in the Old and New Testament Scriptures, commonly known as the Bible.” ACCS offers an extensive array of services and provides accountability through accreditation. To prepare students to live purposeful, godly lives. Recognizing our need for God’s grace, Petra Academy strives to awaken love and wonder in our students by teaching them to observe with humility, think with reason, and articulate with charity for the flourishing of humanity and the renown of Jesus the Christ. Read more about our mission and how it directs all we do. 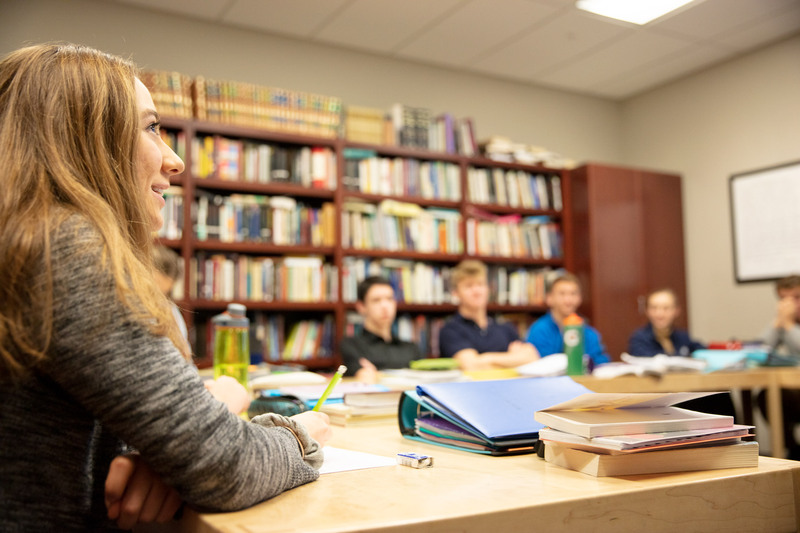 Virtue and mature character – Through the grace of Christ, students learn to love the right things in the right way as they prayerfully study Scripture and thoughtfully read the great books of western civilization. This right loving of the right things is the classical, Christian definition of virtue. Rightly ordered loves enable our graduates to live always in the presence of God, to honor Him, to serve their neighbor, and to labor for the growth and glory of His Kingdom. Solid faith and sound reason – Our graduates have a unified Christian worldview, with Scripture as the measure of Truth. Their faith in the revealed Word of God corrects and guides their thinking and reasoning, enabling them to wisely sort through complex issues and to discern the consequences of actions and ideas. Masterful eloquence – Language is foundational to all knowledge. Without a strong command of language, we cannot think, know, act, or even love rightly. As the people of the Incarnate Word, Christians must be highly accomplished in their use of language. Our graduates learn to eloquently employ vocabulary, grammar, usage, style, and persuasion through the study of English, Latin, Spanish, and rhetoric. Vision and skills of a competent and passionate culture-maker – The goal of Christian education is not to produce overly narrow specialists, but to create well-rounded culture-makers with a broad field of competence. Our graduates develop this competence through their study of humanities, math, logic, science, drama, music, fine arts, physical education, and athletics. Our graduates are therefore equipped to image Christ in whatever vocation God gives them. Literacy through broad and deep reading – Petra graduates are well-read and able to discuss competently and compellingly the central works of literature, history, theology, philosophy, science, and art. They are well-versed in the important literature and ideas of Christian theology and western civilization. Aesthetic wisdom – Educated people have good taste. They are sensitive to beauty, protecting and preserving it without becoming antiquarian. They understand that Truth, Beauty, and Goodness are interrelated and interdependent. Our students develop aesthetic wisdom as they experience, analyze, and imitate great masterpieces of visual, verbal, and auditory art. Download a one-page printable copy of our Portrait of a Graduate.